Hayward, Wisconsin general building contractors & home builders serving all of Northwest Wisconsin’s commercial and residential construction needs for over 35 years! 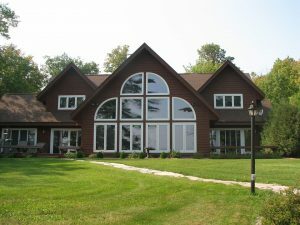 From fledgling beginnings by owner Bill Shirriff, our home building and commercial construction company has grown to be one of the largest and most respected builders in the Hayward, Wisconsin area. Contact us for your next building project– whether it be your dream home, or business venture–you won’t be disappointed!